Bach Rescue Sleep Liquid Melt is a combination of the five Bach Original Flower Essences found in Rescue plus the Bach Original Flower Essence of White Chestnut. White Chestnut has traditionally been used to help switch off the mind from unwanted, repetitive thoughts. 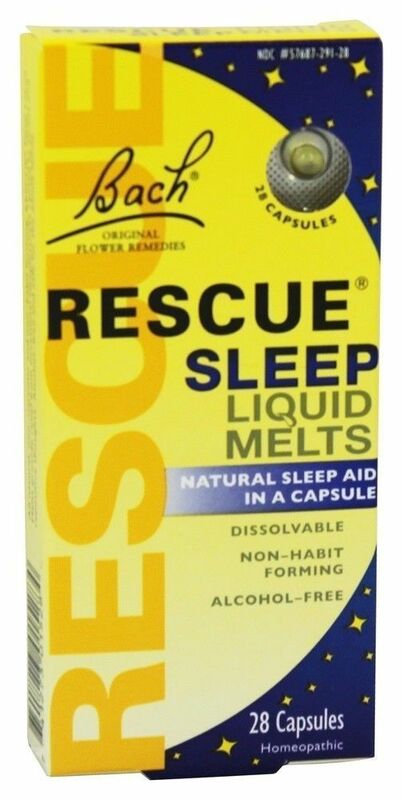 Rescue Sleep Liquid Melts provide relief from occasional sleeplessness caused by stress and repetitive thoughts. Rescue sleep liquid melts are alcohol free and safe for the whole family. What Do the Ingredients in Bach Rescue Sleep Do? Clematis: For the tendency to "pass out", and unconsciousness, being ‘far away' and not present mentally. Place 1 capsule on tongue and let dissolve prior to retiring. Additional capsules may be taken as needed. 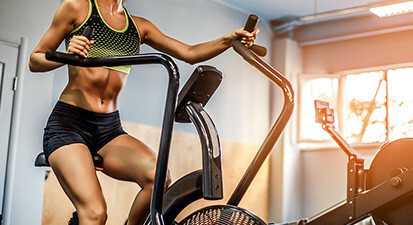 Vegetable carrier oil (grapeseed oil), capsule shell (fish gelatin, pectin and carnauba wax), natural flavoring (orange oil and vanilla), bulking agent (sorbitol).